A town house loft conversion usually will require a rear dormer in order to accommodate the new stairs. 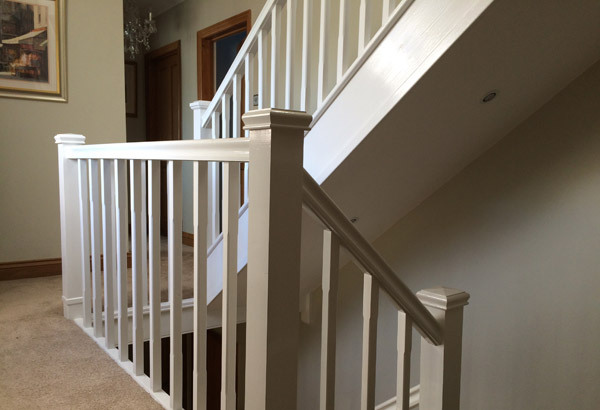 The new stairs will be located running above the existing stairs, this will keep the flow through the first floor running nicely and will not look like an add-on, we match the spindles to your existing stairs to stay in keeping. 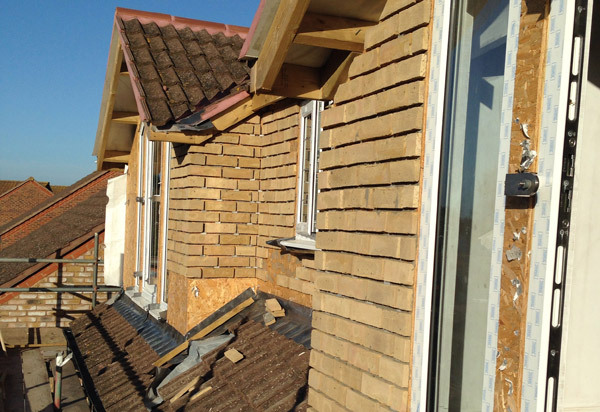 A semi detached loft conversion will usually consist of having the side gable extended in order to accommodate the new stairs and bring the roof line along to fit the width of a new flat roof dormer at the rear. This type of loft conversion with give you ample space to accommodate a large master loft bedroom with a bathroom or two medium size loft rooms with a toilet. 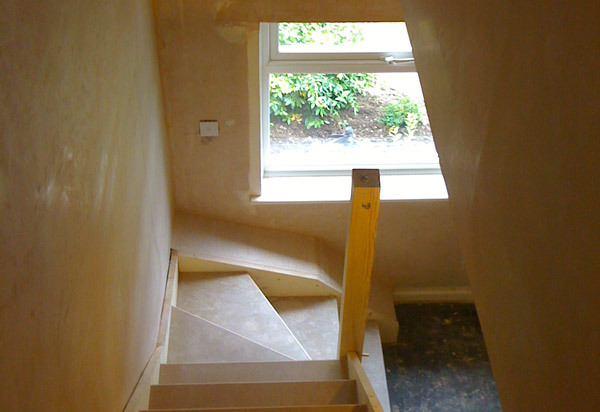 The loft conversion staircase will usually run above the existing stair case. A bungalow loft conversion is quite varied due to the non regimental style, pitched roof dormers work very nicely with a bungalow conversion if you have adequate usable floor space. 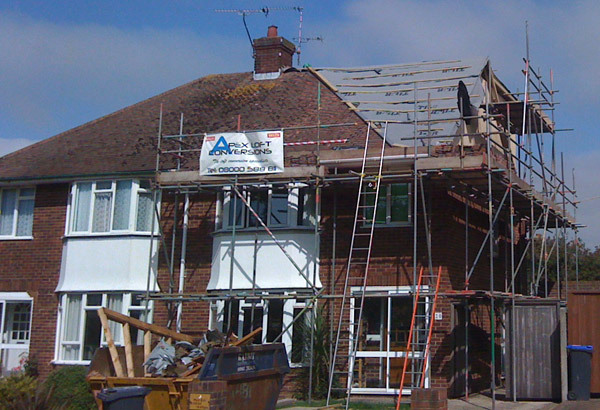 Building regulations for a bungalow loft conversion are a lot more relaxed due to only adding a first floor.